a mini greenhouse in the box with the elastic. 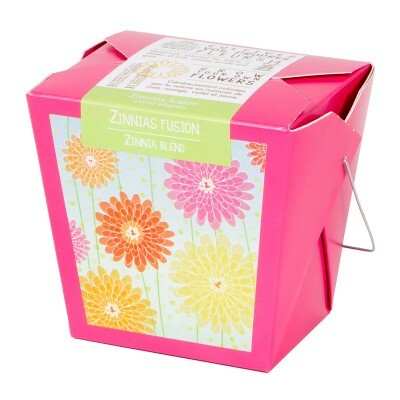 Forget-me-not, dianthus and zinnias. Each box contains a pack of special seeds, organic soil, an ..
Each box contains a pack of special seeds, organic soil, an elastic and detailed instructions. 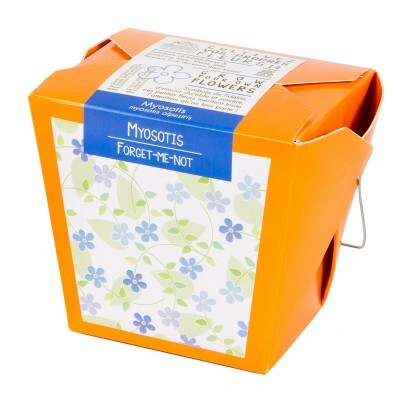 The..
Nemesias. 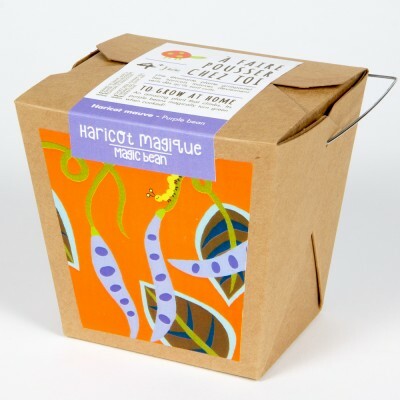 Each box contains a pack of special seeds, organic soil, an elastic and detailed instru..
A plant, a wish. 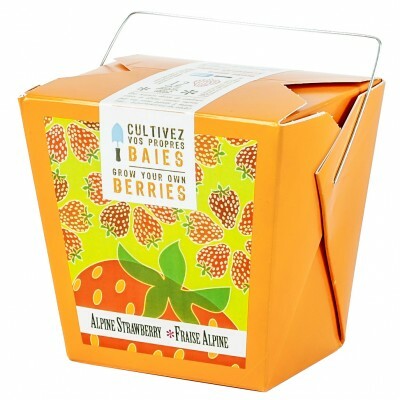 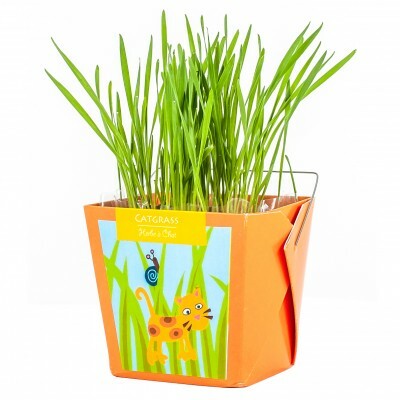 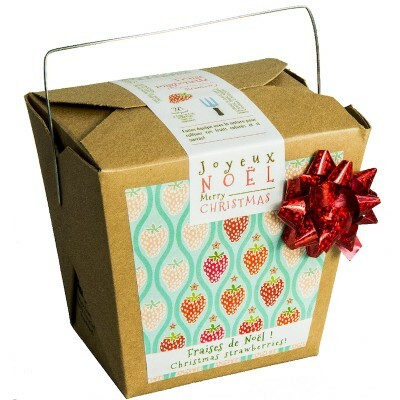 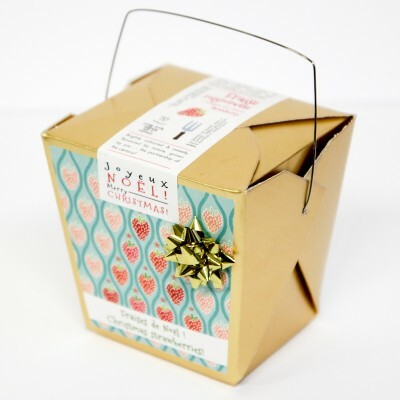 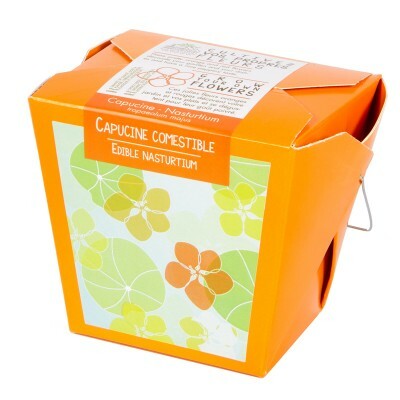 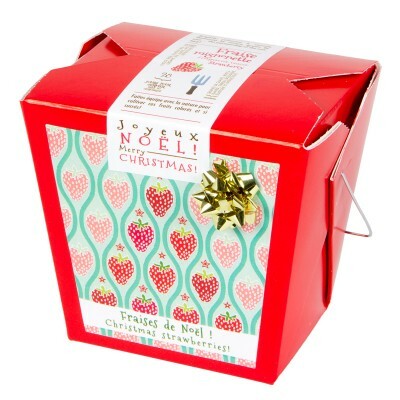 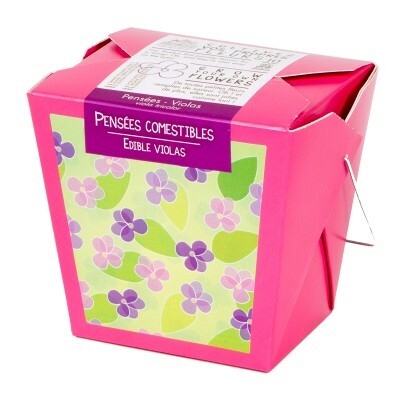 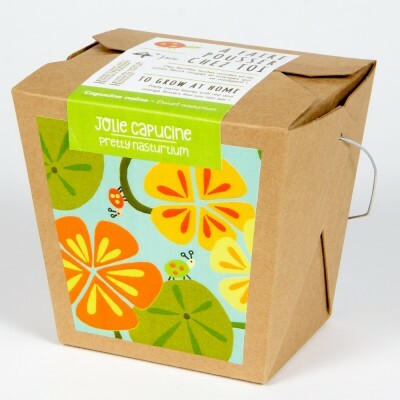 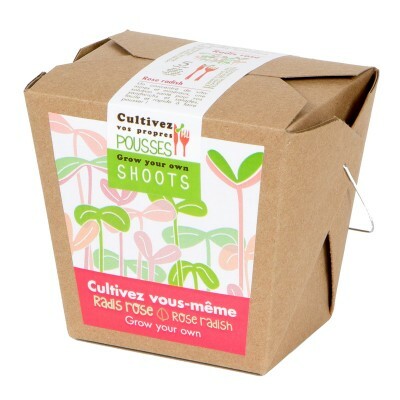 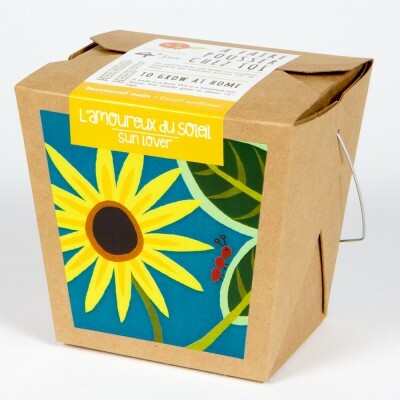 Each box contains a pack of special seeds, organic soil, an elastic and detailed.. 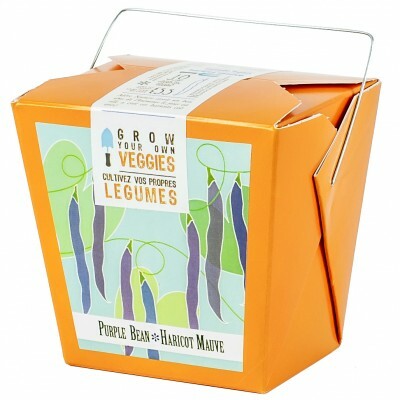 Broccoli, broccoli raab, radish, mustard andarugula. 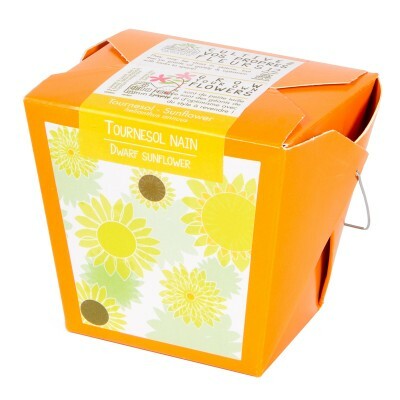 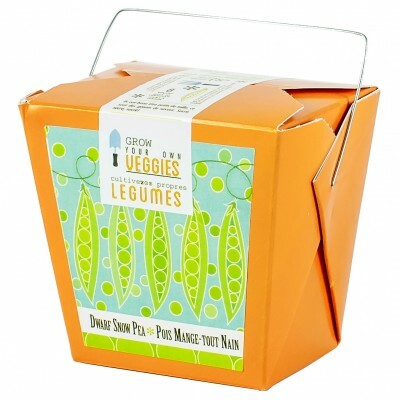 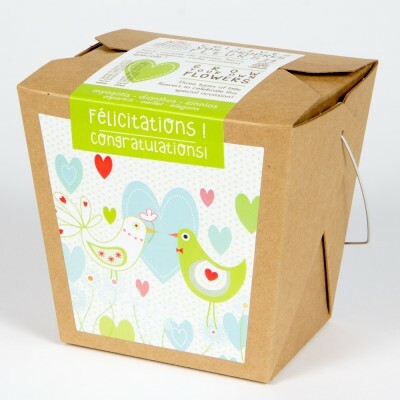 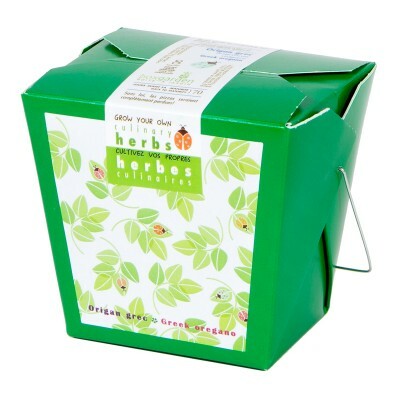 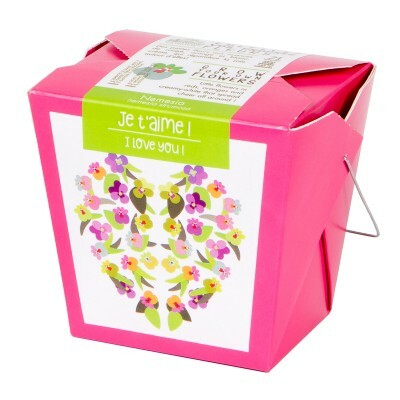 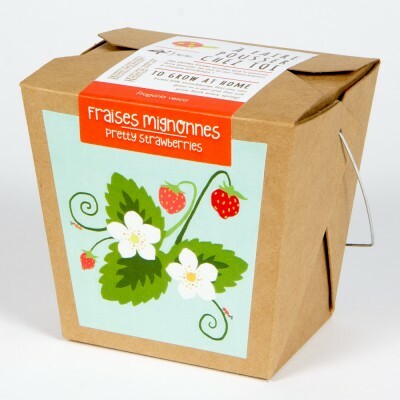 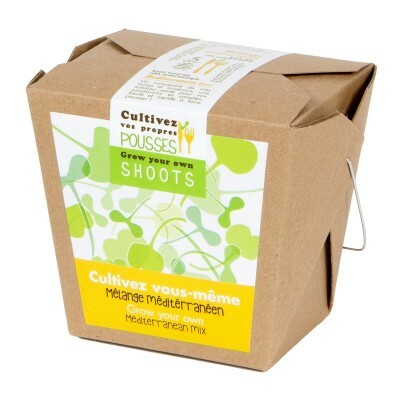 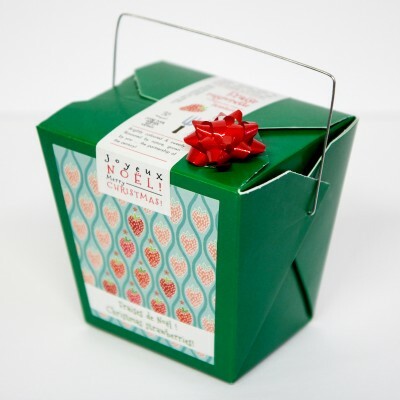 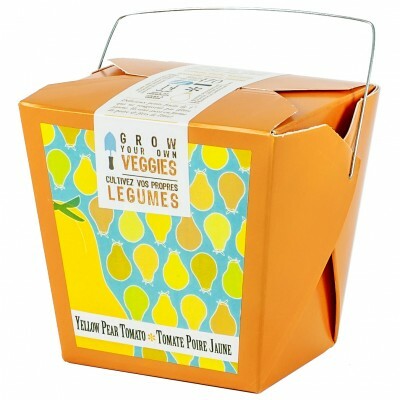 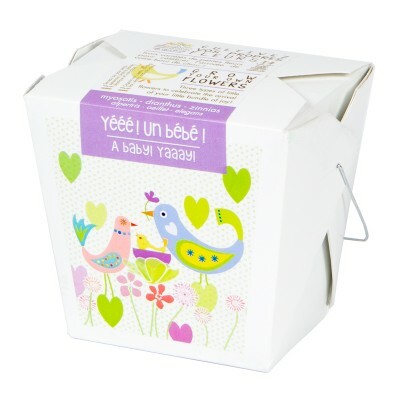 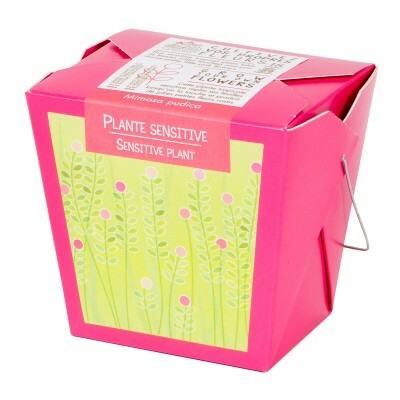 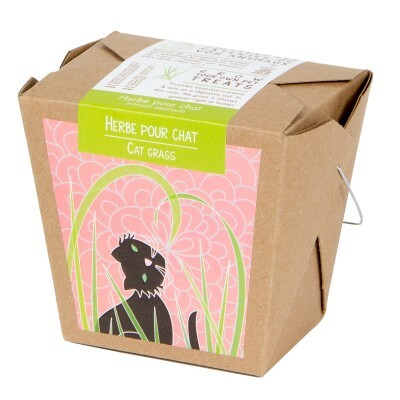 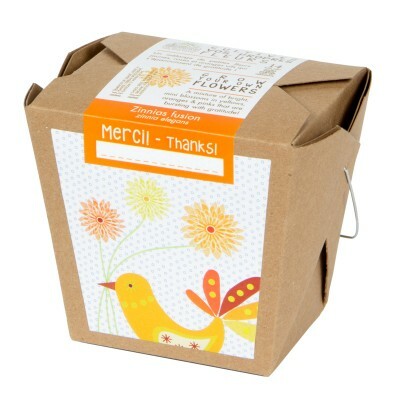 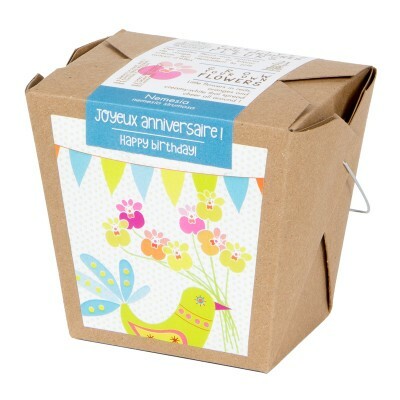 Each box contains a pack of special seeds, o..
Clover, alfalfa, radish and mustard. 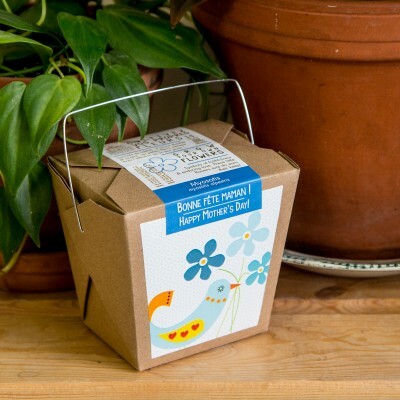 Each box contains a pack of special seeds, organic soil, an ..
Zinnias. 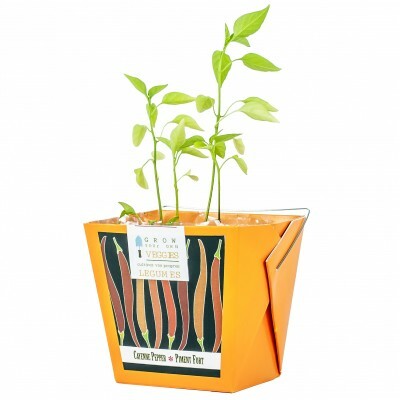 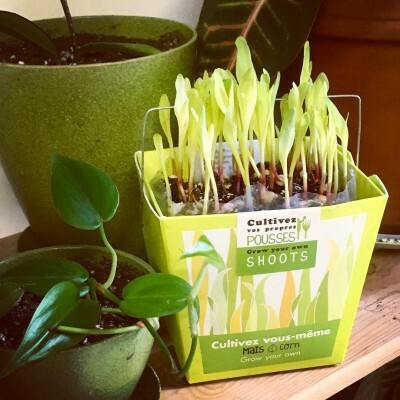 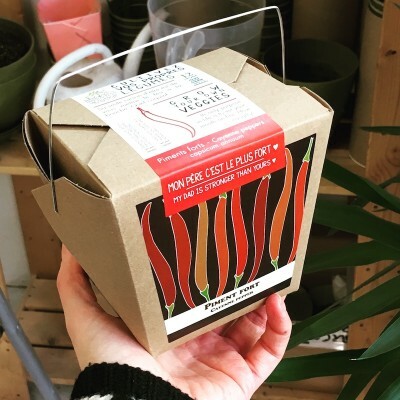 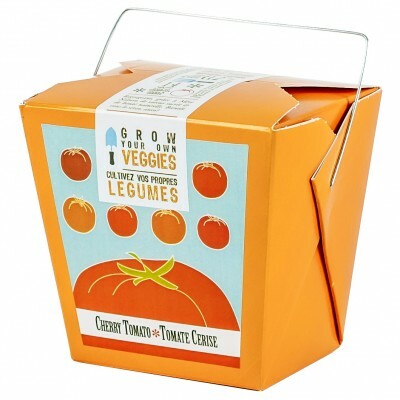 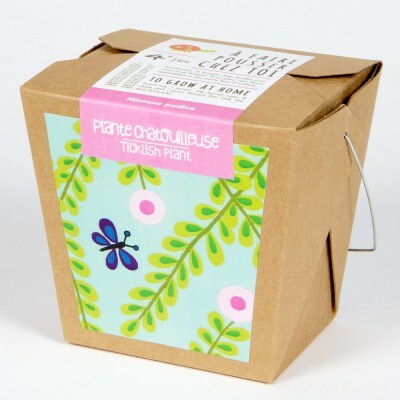 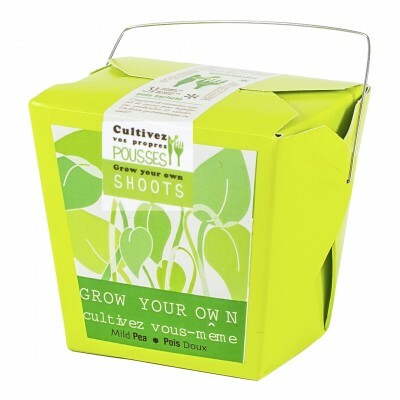 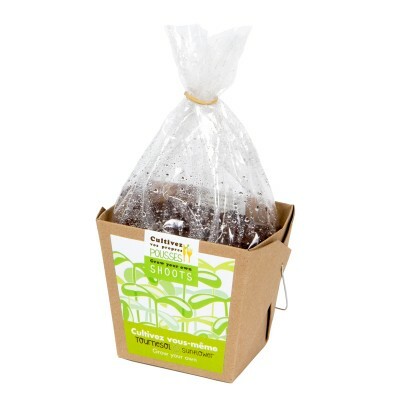 Each box contains a pack of special seeds, organic soil, an elastic and detailed instruc..